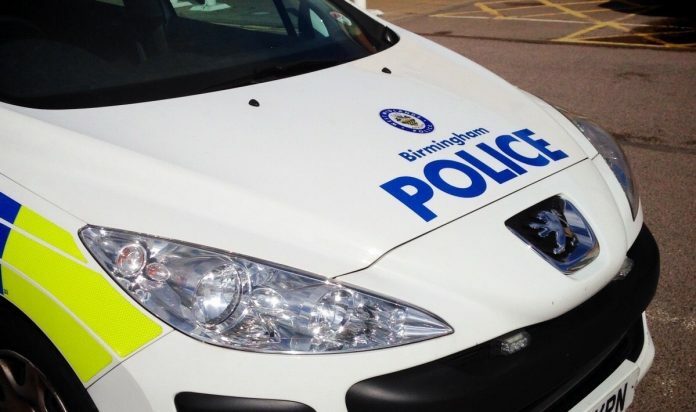 A man was arrested on suspicion of drink driving after an incident in Rednal yesterday evening (Friday 28th April). West Midlands Police were called at just before 6pm after a Vauxhall Zafira collided with two other cars in Edgewood Road. A police spokesperson said that no-one was seriously injured and a 31 year old man was arrested on suspicion of drink driving and criminal damage. Any witnesses who have not yet spoken to police should call on 101.